You are currently browsing the category archive for the ‘RPG Archive’ category. 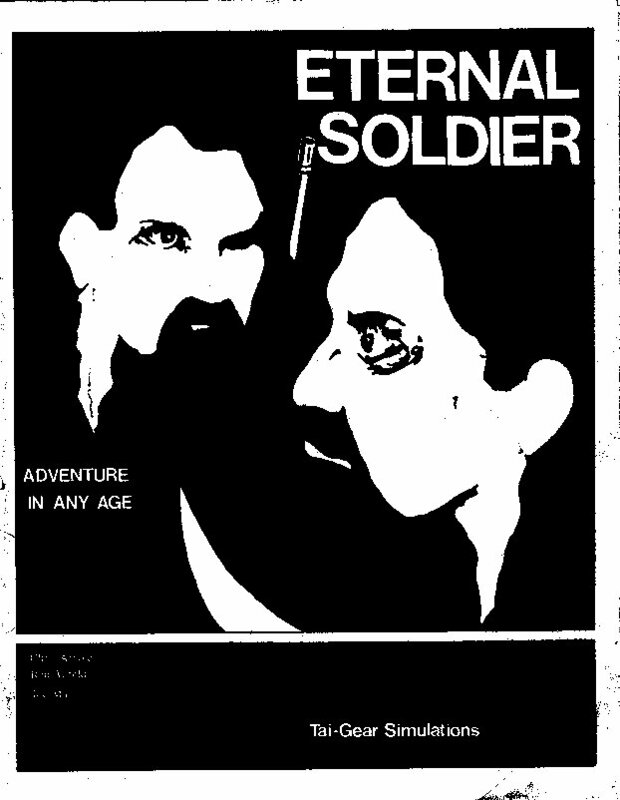 Copyright: (c) 1982 TSR, Inc. 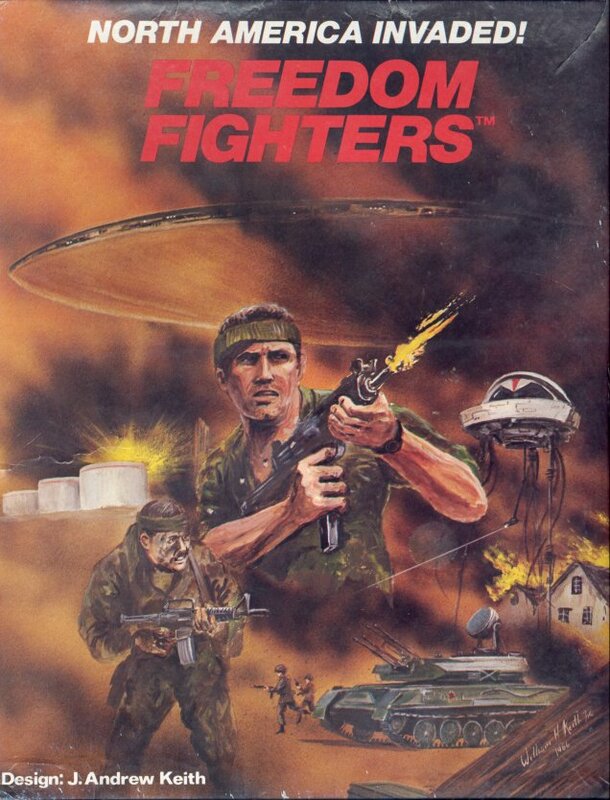 Copyright: (c) 1986 J. Andrew Keith, cover and interior art (c) 1986 William H. Keith Jr.
Freedom Fighters is another Fantasy Games Unlimited title from the mid-80s that has a lot of interesting ideas and concepts to explore. 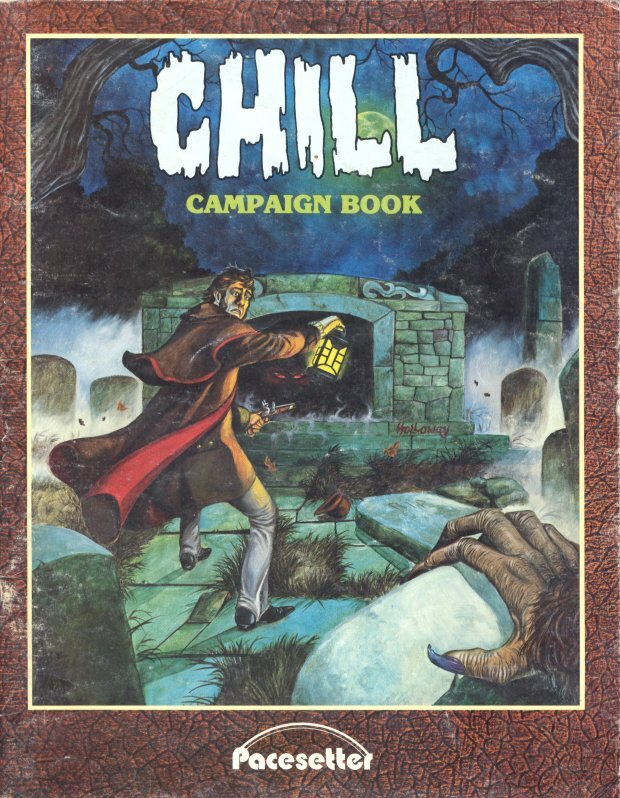 It was sold as a typical boxed set with rule books, dice, and a sample adventure. While nearly all FGU games featured highly detailed and relatively complex rule systems, this one definitely stands out even in that crowd. The sheer volume of detail packed into the two books that make up the rules, a total of about 180 pages, rivals that of systems with 2 to 3 times the page count… in part because only a handful of pages (maybe a dozen total) are dedicated to setting and plot options. This was intentional: the setting was left to the GM to design. 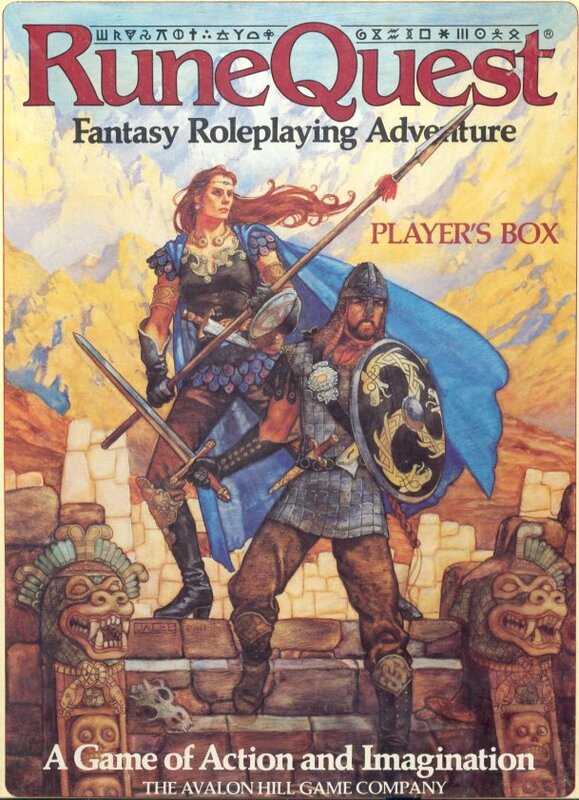 RuneQuest was one of the titles that became available during the first major burst of releases in pen-and-paper RPGs, in the mid-to-late 70s. 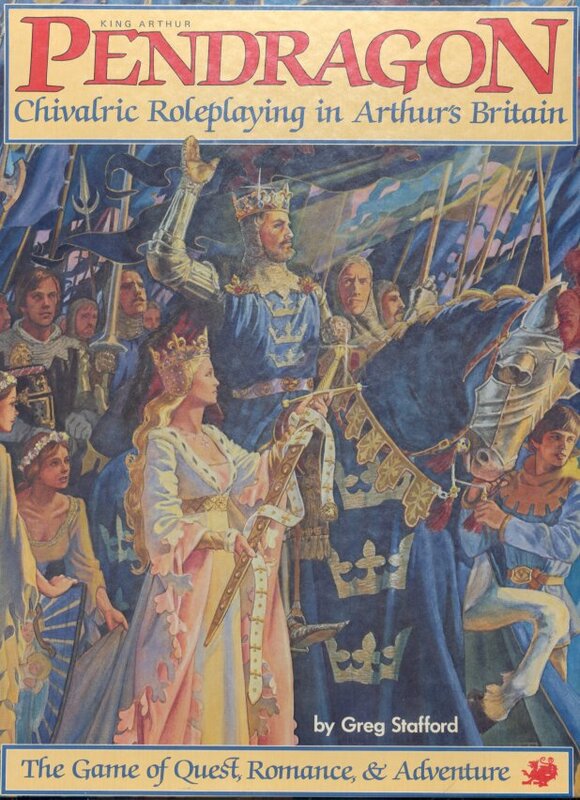 It was one of the games that succeeded in working it’s way into a limited number of mainstream outlets, toy stores and the like, mainly through the publishing agreement with Avalon Hill, I imagine. 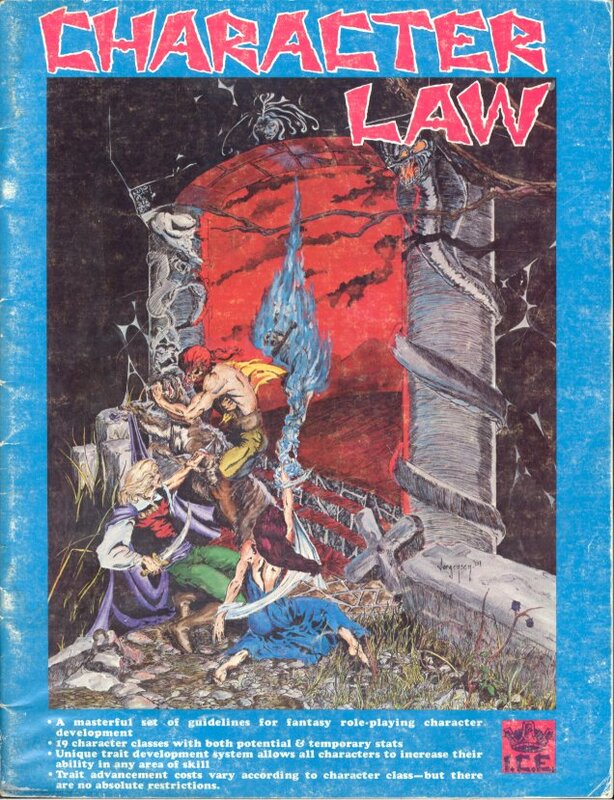 While it never became quite as well known as D&D, it was definitely a title you were aware of if you were at all involved in the gaming scene of the time. 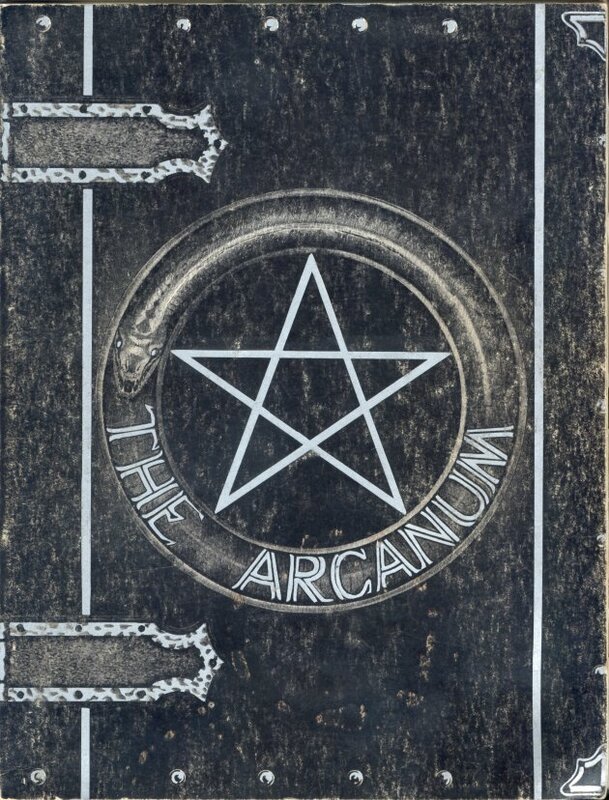 This is the first in a series of many posts (hopefully) in which I will simply give basic overview of all the fun/cool/amazing/weird RPGs which have popped up over time, drawing upon my significant, um, investment in pen-and-paper RPG products over the years. 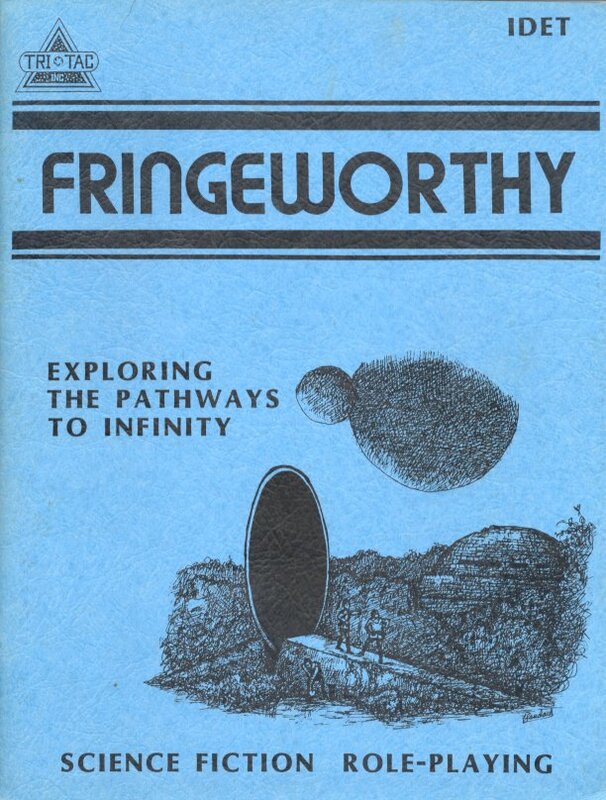 I’ll be concentrating more on the lesser-known titles for a while, the ones many might not have heard of… maybe a review of what has come before can spark some new ideas? 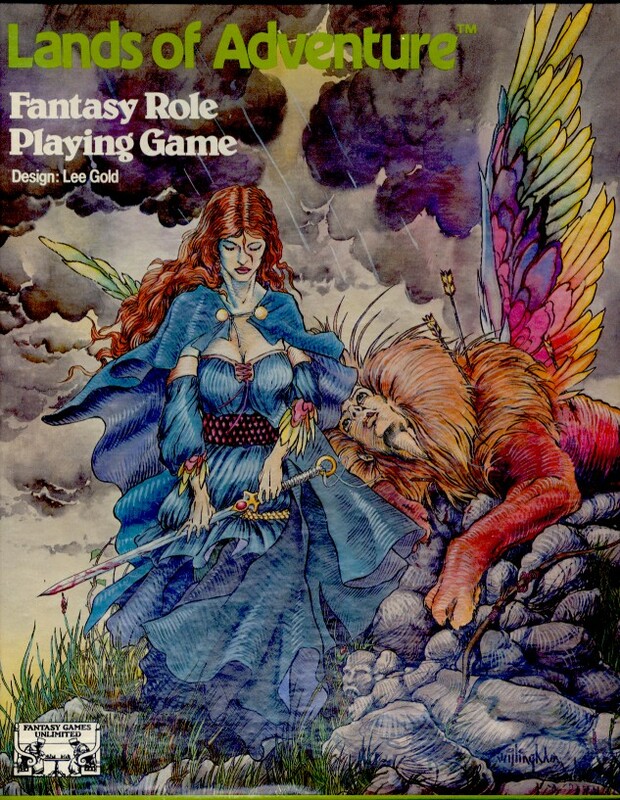 Lands of Adventure is a fantasy RPG printed by Fantasy Games Unlimited back in 1983. 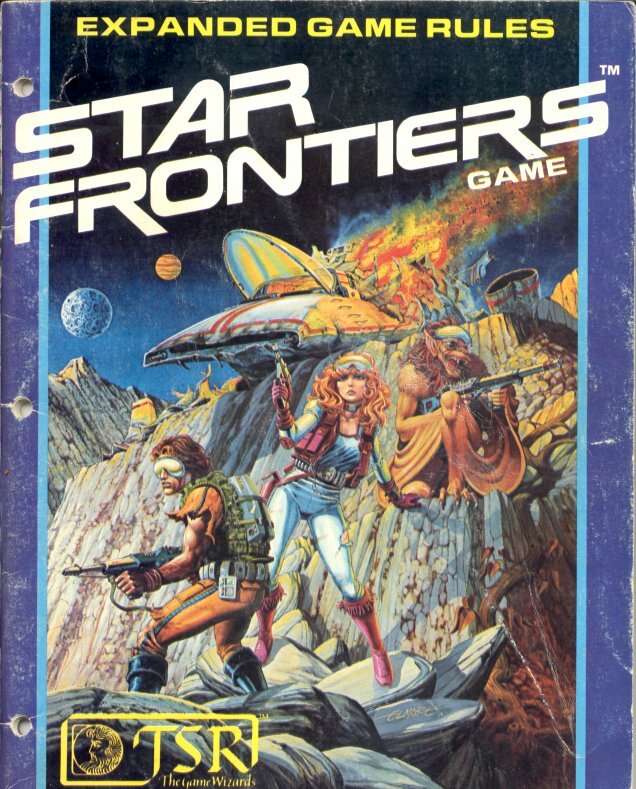 As with most games of those years, it was a boxed set, containing rulebook, an introductory adventure, dice, and sample character sheet. Lots of little twists in this one that make it an interesting little title.